Fresh new year, Reupholstery some of your furniture for a fresh new start! 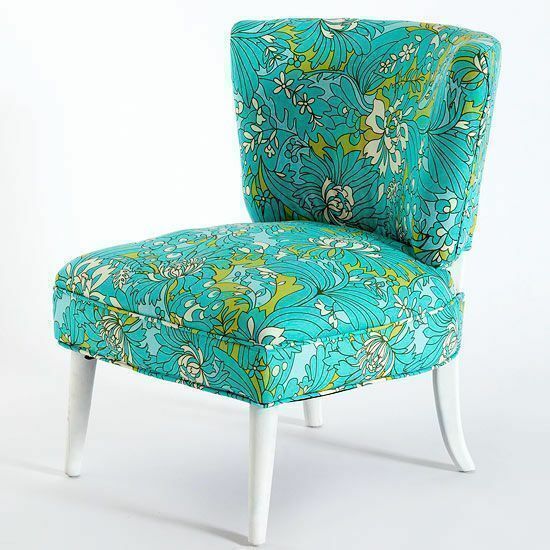 Take a closer look at the piece of furniture you want to reupholster. Is the shape still sturdy? Is the upholstery worn and threadbare? Will the piece need new batting and cushions? Asking these questions will help you determine the scale of reupholstering you will need to undertake. If some parts of the couch are already sagging, you might need to replace the batting. If the frame itself is weak (wood is sagging, splintered, or broken), then you may need to replace these as well…or let go of the entire piece completely. Also, how old is the furniture piece? If it is an antique or an heirloom item of great value, always get professional help so that you can replace and reinforce the couch without damaging the piece entirely. The value of the couch may diminish if you try to reupholster on your own without respecting its original look. In addition, the cost of profressional upholstery will cost in region of SGD 900 and above for a armchair, or $1500 for a 3 seater sofa. So if your sofa is not of good quality, it may not be worth having it upholster unless it has sentimental value to it. Lastly, ask yourself: How much time do I have? 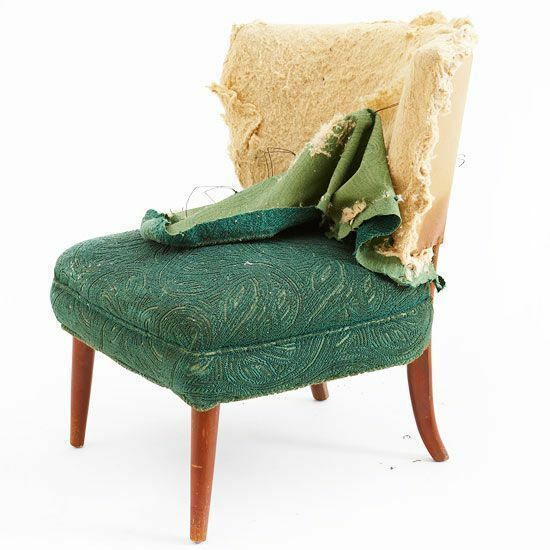 Depending on the extent of wear and tear or damage, as well as the size of your couch or chair, reupholstering may take the upholster at least a week or two. If you plan on doing so, make sure you have all the information you’ll need. There are many step-by-step upholster in SIngapore and we care not cheap as we cater to high end sofa, so pick us only if you are discerning with quality. All that said, if you are able to reupholster, this will breathe fresh life into the piece of furniture you’ve so loved through the years. Seeing it in its new clothing will also help ensure its place in your home for the years to come. And you feeling refresh for the new year! 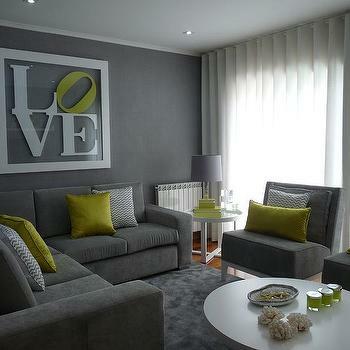 Grey sofa is the classic trendy piece that cant go wrong for now. It’s the most neutral neutral. Because gray is a mixture of black and white, with little or no specific color undertone, it is the most neutral hue possible, meaning it can anchor absolutely any color scheme. Notice how this room reads a strong presence of neutral, even though only a few accessories actual show any color. Gray makes colors pop (like vivid black) while feeling fresh and clean (like stark white), so you can play with pillow accents endlessly and never clash. Trends will come and go, but gray will always slip right into a new palette perfectly. Choose to custom made a grey sofa with one of the best sofa makers in Singapore. Export it back home and you will have a piece of lasting sofa that you can feel proud for the longest time.